I know it’s not July anymore — just roll with me on this. The past few weeks found me deep in Shakespeare, horses, and two books with the word “blue” in the title. 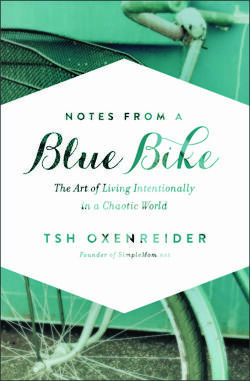 I’ve long been a fan of Tsh’s blog The Art of Simple . Some parts of her newest book can come across like longish blog posts — but that’s not necessarily a bad thing. 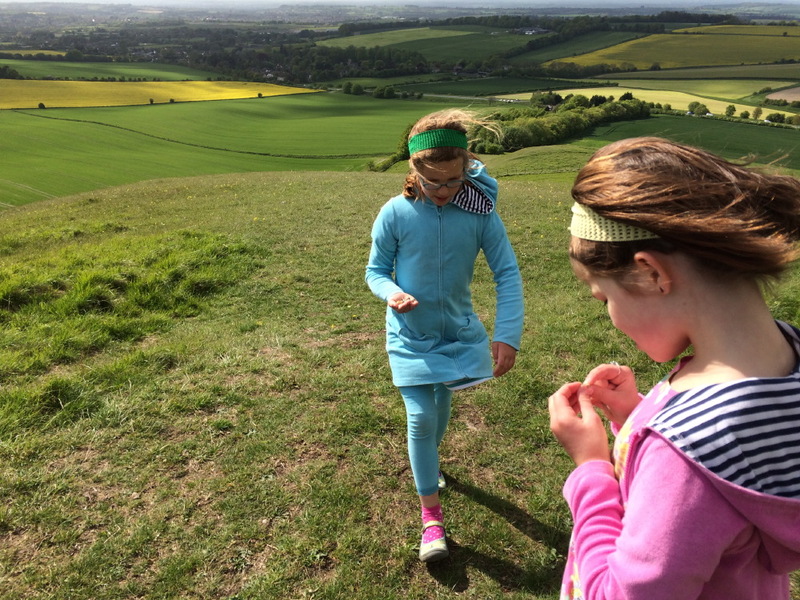 Tsh does a lovely job inviting us into her world, sharing some of her personal history and choices about family, schooling, media, travel, and slowing down in life. I really like Tsh’s sense of intentionality about life, and reading those few parts where she slips up and loses focus makes her seem just a bit more human. This book is really designed for children’s pastors, but I appreciated it as a parent and Sunday School teacher. The authors encourage us not to drill Bible facts into our kids traditional-school-style, but instead to share stories, create open space for questions, and develop avenues for genuine participation. The chapter on intergenerational friendships got me thinking about ways to foster more connections at church for our girls. A thoughtful book about treating children with great respect as they grow in their spiritual journey. Nina Planck argues for the resurgence of “traditional food” — normal foods made in the way they’ve been made historically — as opposed to industrialized food. I agreed with her most of the time (“yes! butter is healthy in moderation!”) and thought she was nuts some of the time (“what?? drink whole milk? drink unpasteurized milk?”). But, generally, Real Food is a sensible look at how to eat well and avoid weird, processed foods. Nina Planck has inspired me to try to get over my sticker shock and pony up for the free-range chicken and organic milk. But we’re still keeping candy in the house, I don’t care what she says. We read (and loved) this retelling of Shakespeare’s story in preparation for seeing the play in Chicago’s free Shakespeare in the Parks program. 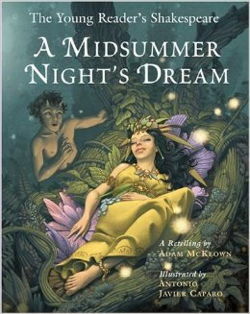 Beautiful illustrations, and I was pleased that McKeown peppers the dialogue with some of Shakespeare’s original words. A fabulous introduction to this play! Another winner from Sophie Webb, this time exploring the Antarctic desert. Did you know that nothing decomposes there, due to the aridity? The girls were fascinated by the fact that scientists need to pack up their poop to bring home with them. Gross. And cool. Tomie dePaola thrills us again with his childhood memoir, including fabulous stories of sledding mishaps and his pirate dance recital. I appreciated how he gently introduces us to the growing tensions of WWII, ending with his seven-year-old response to the bombing of Pearl Harbor. A free-spirited horse and her calf are captured and gentled by a sweet brother and sister. They prepare these swift animal for a big race, but afterward, should they be returned to the wild? A lovely horse story (even though I’m not sure if we’re that into horses). Jon read this Roald Dahl classic aloud to the girls, and I listened in while folding laundry. A Big Friendly Giant kidnaps a young girl, doesn’t eat her, and together they embark on a mission to save other children from evil giants that includes flight, dreams, and the Queen of England. Rave reviews all around, and some fabulous additions to our vocabulary, particularly “whizzpoppers” as a euphemism for “flatulence.” The children now measure most large structures in comparison with the giants’ 50-foot stature. For more about Twitterature, visit Anne’s excellent blog.